A new issue of an English-language scientific quarterly on automation, robotics and intelligent systems is now available. 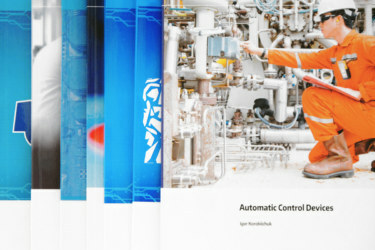 The latest issue includes publications by leading global scientists. 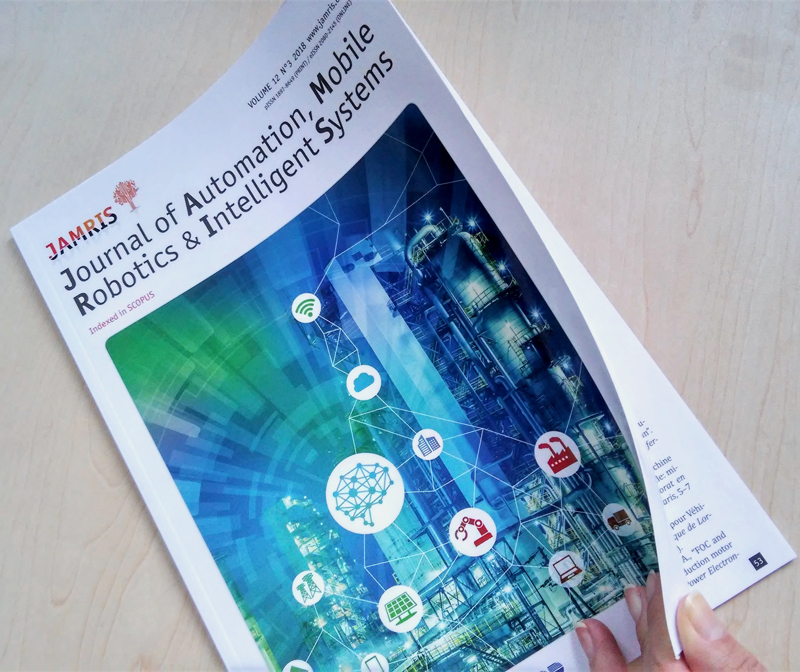 Journal of Automation, Mobile Robotics & Intelligent Systems (JAMRIS) issue 3/2018 is now available in printed and on-line version. To support the Open Science concept, all our scientific articles published in JARMIS are available free of charge. 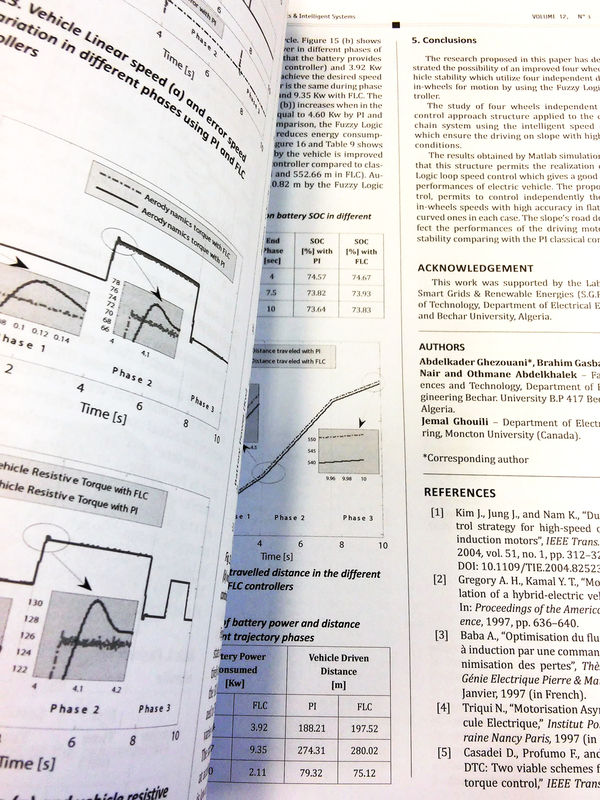 The journal is available in English. On-line version is available at jamris.org. Journal of Automation, Mobile Robotics & Intelligent Systems (pISSN 1897-8649, eISSN: 2080-2145) is a scientific quarterly published continuously by the Industrial Research Institute for Automation and Measurements (PIAP) since 2007. The articles published in the journal are submitted by the scientists from all over the world on topics related to robotics, automation, intelligent systems and other. All submitted articles are peer reviewed by at least two independent reviewers. 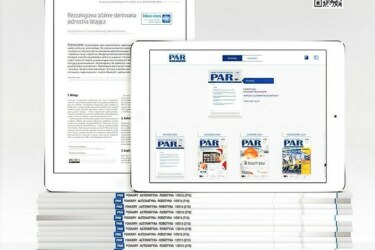 The journal is indexed in domestic and foreign databases, including Scopus, Erih+, DOAJ, PBN, Index Copernicus and others. JAMRIS programme board includes scientists from six continents. Current grading of the Ministry of Science and Higher Education for publications in Journal of Automation, Mobile Robotics & Intelligent Systems is 12 points The Chief Editor is Prof. Janusz Kacprzyk, EngD.